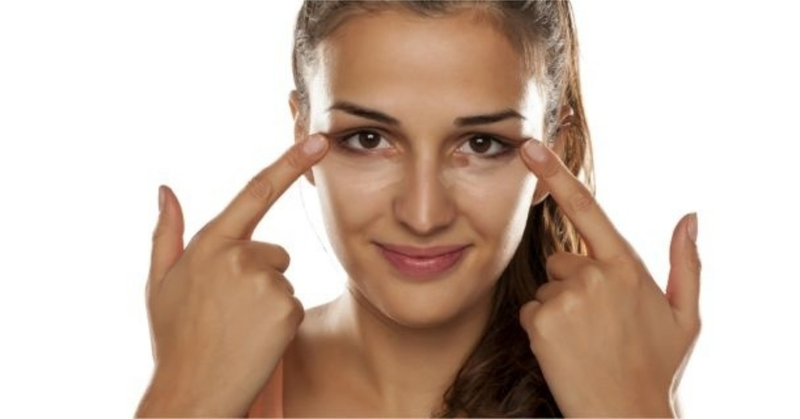 The skin around your eyes is very sensitive and contains few oil glands. Even a little carelessness can lead to the formation of blackheads. Usually, dark circles are caused by sun exposure for long hours, lack of sleep, tiredness, lack of necessary nutrients in food, hormonal imbalance, pregnancy, irregular periods, menopause, etc. Grind some mint leaves along with cucumbers and make a paste. Applying this will help reduce dark circles. 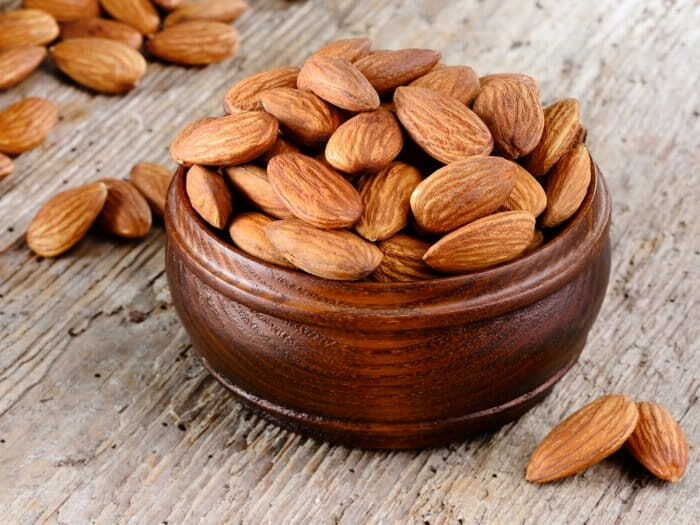 Soak some almonds overnight and grind them in the morning. Add a few drops of lemon juice, and apply it to the affected area. Add some gram flour and two to three drops of lemon juice to tomato puree and apply it to your face to get rid of dark circles. Grind some raw potatoes and make a paste. Apply this paste to your face. 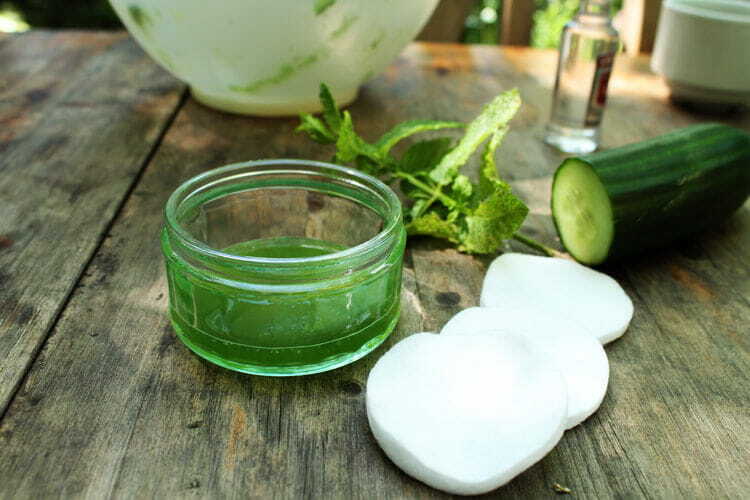 Placing cucumber slices over your eyes every day also helps get rid of dark circles. Grate some cucumbers and extract the juice. Mix in the same amount of rosewater. Dip some cotton into this mixture and place it over your eyes. Do this twice a day. Apply the juice either raw radish around your eyes every day. Applying a paste made of pomegranate peels around your eyes also helps. Every night before sleeping, soak some cotton pads in milk and place them over your eyes for 10 minutes. Remove and go to sleep. In the morning, your eyes will look and feel fresh. Putting two to three drops of rose water in your eyes every day will make them sparkle.